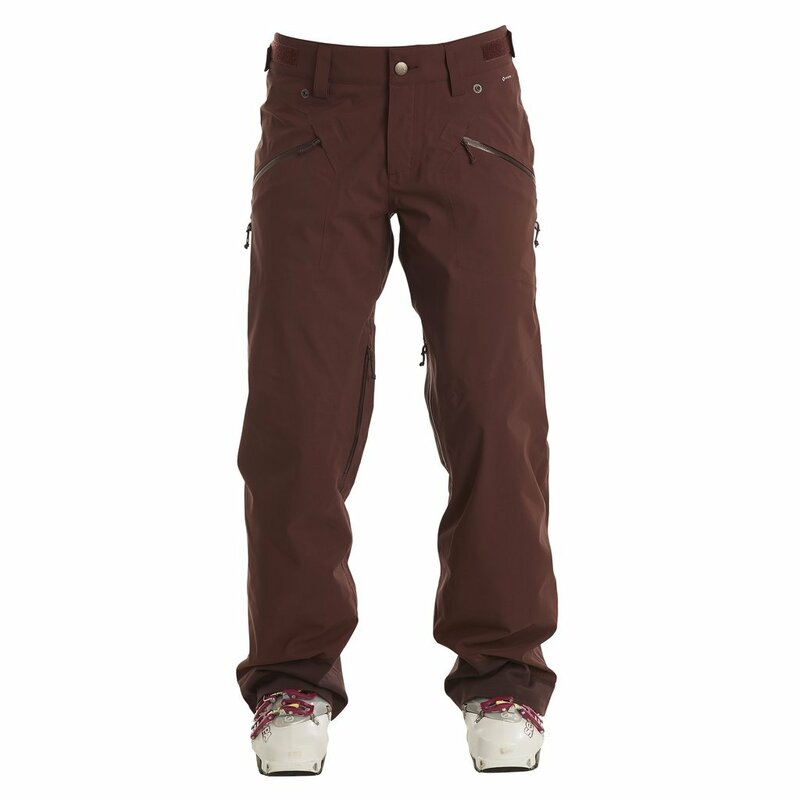 A premium women’s ski pant with stretch and breathability. We’ve been perfecting the recipe for women’s ski pants that look as good as they function. The Donna Pant has it all: tough, waterproof, three-layer softshell fabric that’s stretchy and moves with you whether you’re riding a lift or on a backcountry tour, a flattering and adjustable fit, and inner and outer thigh vents for breathability and cross-flow venting. You won’t find a more versatile, do-everything-well pant.